Rooneys bring to the market 2 Clontarf Place. 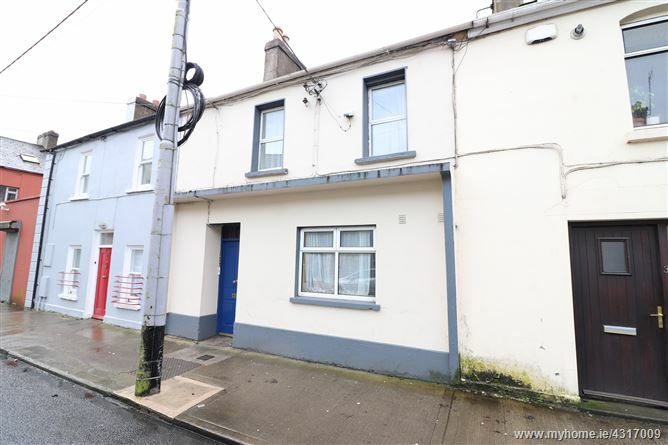 Centrally located off O’Connell Avenue and situated within walking distance of all amenities such as national & secondary schools, Mary Immaculate College and Limerick City Centre. The property is divided into 4 residential units: Two on the ground floor and two upstairs. Each unit has a kitchen/ bathroom/ bedroom. Currently three are rented. 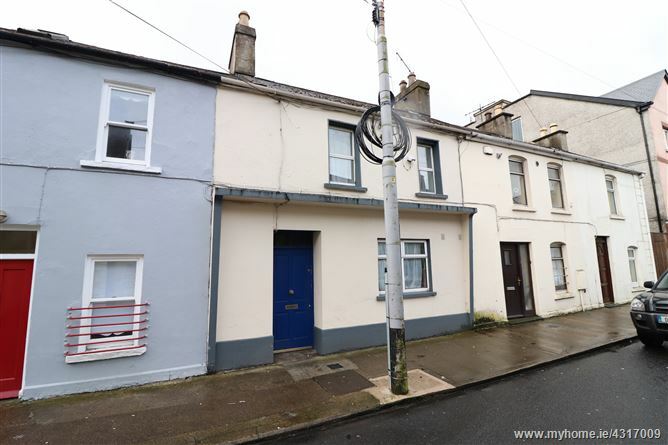 This property has enormous potential for any investor. Excellent location close to an abundance of amenities. Walking distance to the city centre. On bus route to Dooradoyle/Raheen. Travel up O’Connell Avenue. On passing St. Joseph’s Church take the next right on Clontarf Place. The property is located on the left hand side. 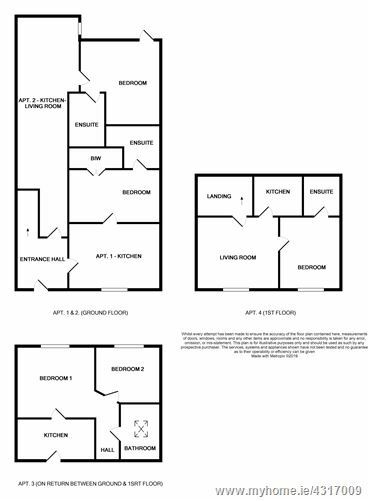 Bedroom 2.82 x 2.89 Bathroom, WC, WHB, Shower.